We are industry leaders when it comes to Game Shows. 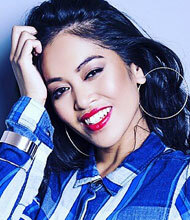 With in excess of twenty themed wheel games, six board games, custom tailored solutions and the latest technology in electronic promotional game shows, Sassy Entertainment will keep your promotions innovative, fresh and exciting for your patrons. Spin the Winner is every patrons dream promotion!! 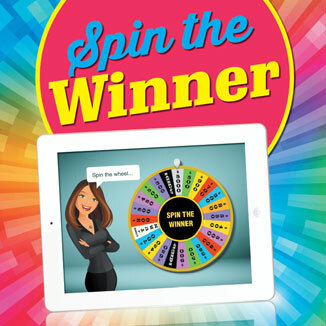 Winners have the chance to spin the virtual wheel on the iPad or Tablet to win great prizes. Players simply Spin the Winner wheel to determine how much they have won!! All of our digital games have a built in random number generator for quick draws! 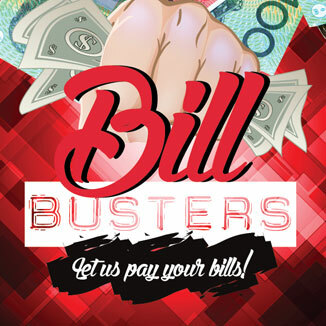 Reward your patrons with our super effective Bill Busters Promotion. Who wouldn't want their bills paid for them? 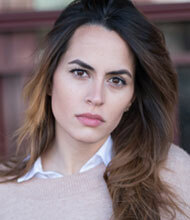 Speak to our team today for a tailor made Bill Busters Promotion. 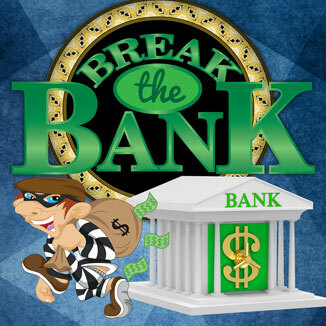 BREAK THE BANK is a jackpotting game of luck that uses a combination of scratch cards and a game board. Patrons can win the opportunity to pick the matching card off the game board revealing an instant prize won and a 1 in 25 chance of winning the major prize. These winning odds are bound to entice patrons to play! 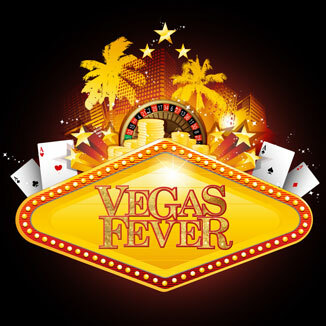 Patrons can only play Vegas Fever when playing the poker machines during the promotion. This is a real fever creating scratch game! It can be a scratchie game, wheel game or both! You choose. Make your raffles, bingo session and members badge draws fast and effective. Utilise our Digital Random Number Generator for any style draw. Simply add your start and finish number, press ok and draw your number. This promotion was designed on the â€œMore Chilliâ€ Poker machine. 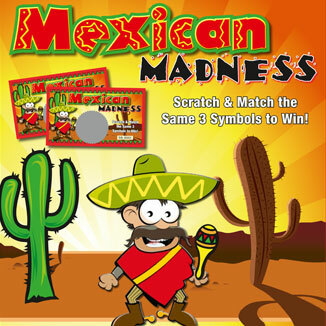 Patrons are rewarded when playing the pokies depending on their wins and get to collect and play Mexican Madness scratchies. This creates a real sense of excitement for your patrons as whilst the promotion is on everybody feels a little Mexican loco! Scratch a three of a kind for an instant win. This game can be used in your Pokie Room, Bar, Members, Rewards and Major prize draws. 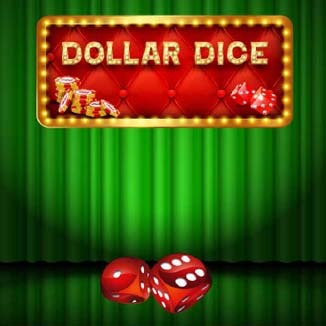 Our Dollar Dice App game is a fast, fun game for your patrons. They roll the dice for a combination of two numbers. The combination determines the prize won. Rolling a Double 6 awards the major prize or jackpot! All of our digital games have a built in random number generator for quick draws! 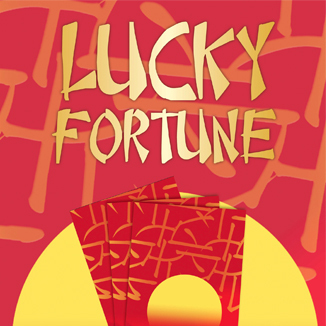 This is an interactive game themed with the lucky Chinese symbols focusing on the Lucky Red Envelope. 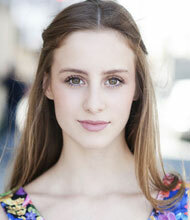 This is perfect for the highly celebrated Chinese New Year celebrations across Australia. 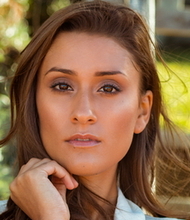 The progressive nature of the game adds fun and excitement for the patrons with greater interactivity. 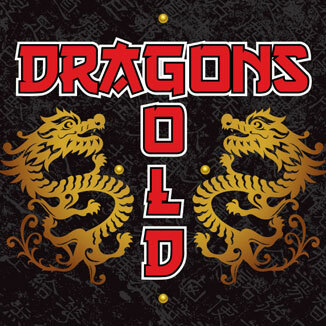 Dragons Gold has been designed in support of the popular gaming machine â€˜5 Dragonsâ€™. The object of Dragons Gold is to spin a gold dragon on the first spin, then a gold coin on the second spin to win the major prize. A jackpot can be added to the major prize for incentive for patrons to play. 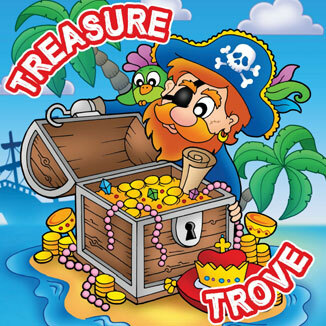 Treasure Trove is a fun Pirate themed game for your punters to have a chance at winning the â€œTreasure Chestâ€™. The game has fun symbols and there can be a jackpot placed on the major prize which is the Treasure Chest on the inner yellow circle. 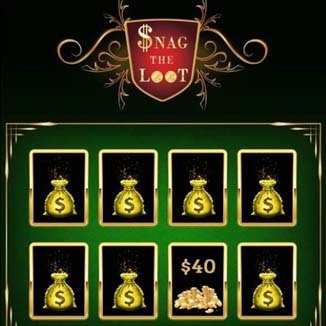 Snag the Loot is a fast, fun digital game for your patrons. Â Your winner simply selects a money bag on the Ipad to determine the prize won. 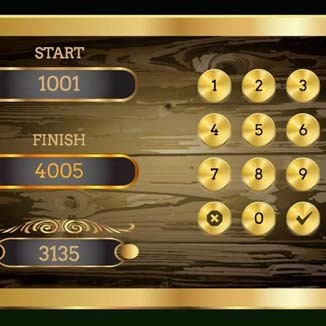 Â All of our digital games have a built in random number generator for quick draws! 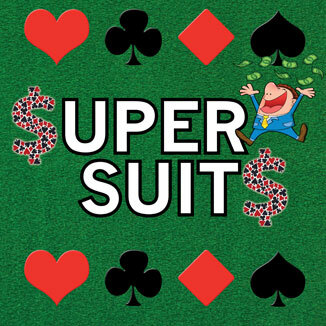 Super Suits is an exciting, versatile game that can be played as a bar, lounge or gaming promotion. You are supplied with the magnetic game board, four magnetic â€˜Suitsâ€™ game pieces, magnetic poker chip prize game pieces and a deck of cards.